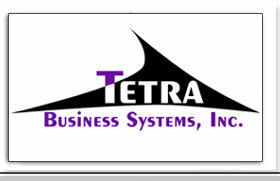 Tetra is a total solutions provider of computer integration services utilizing state of the art technologies. Our mission is to establish long term relationships with our clients that evolve as their business grows. 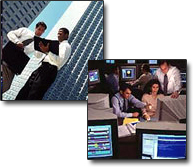 We understand technology and the potential it can have for the success of our client's business. We are dedicated to providing our clients with superior service and support. We develop long term relationships with our clients and become their true business partner. We service all types of industries and our current clients include health care, financial, education, law, construction, real estate, consulting, retail and many others. 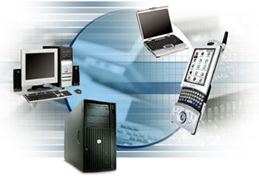 We have multiple plans of service including Total Care which is our complete out sourced IT solution. From pro-active monitoring to on call service, we can help you select a customized service model that fits your business. Give us a call today to see how we can assist you.